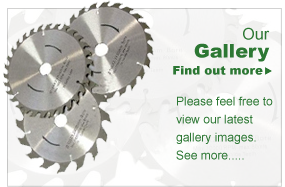 We make profile cutters to order, from drawing or wood samples and sharpen cutters and tools. 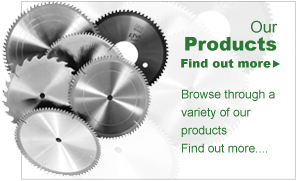 profile cutters, most garden tools, and can supply new saw blades, planer knives, routers and bandsaws. We make and sharpen profile cutters on site. As a company we always strive to provide each and every one of our customers with the highest standard of workmanship and customer service. 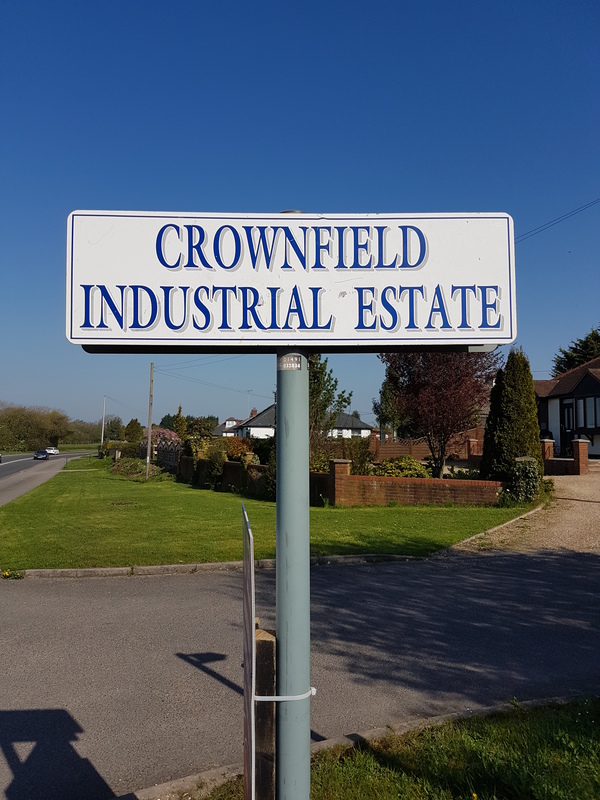 Because of this we are proud to say we have built a fantastic reputation around the High Wycombe area, the South East and beyond for providing competitive prices and fantastic customer service. 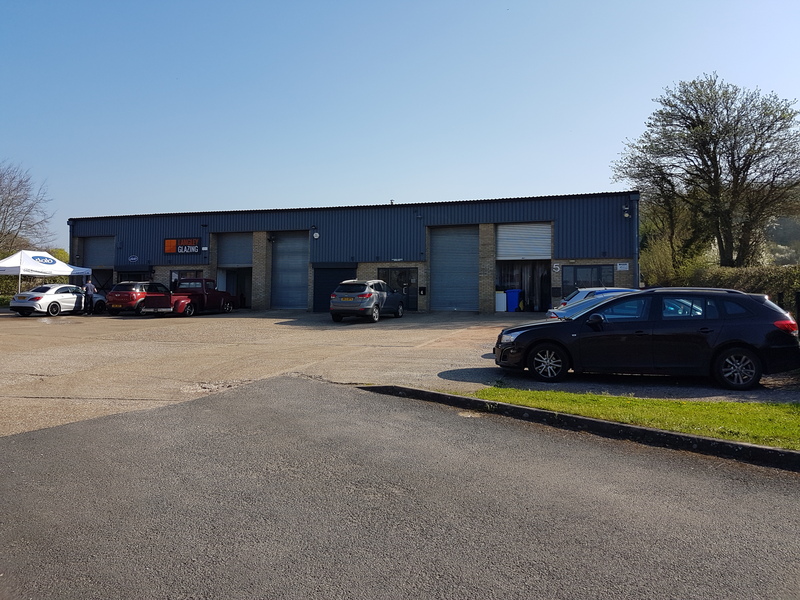 Our dedicated team of expert staff ensure we meet all of our individual customer requirements whilst at the same time adhering to specified deadlines. Gardening Tools – Long & Short Handled Shears, Flat Mower Blades, Secatuers, Chain Saws, Loppers and Pruning Saws. 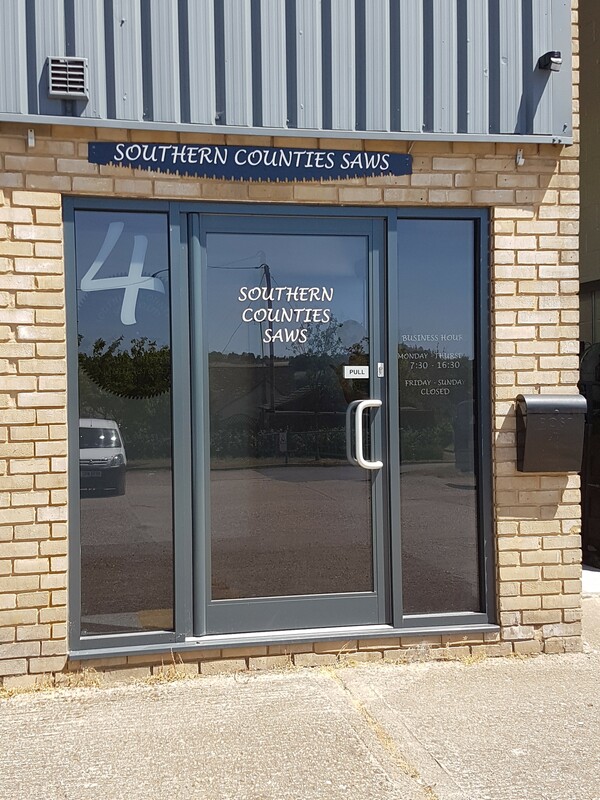 Southern Counties Saw Co Ltd.